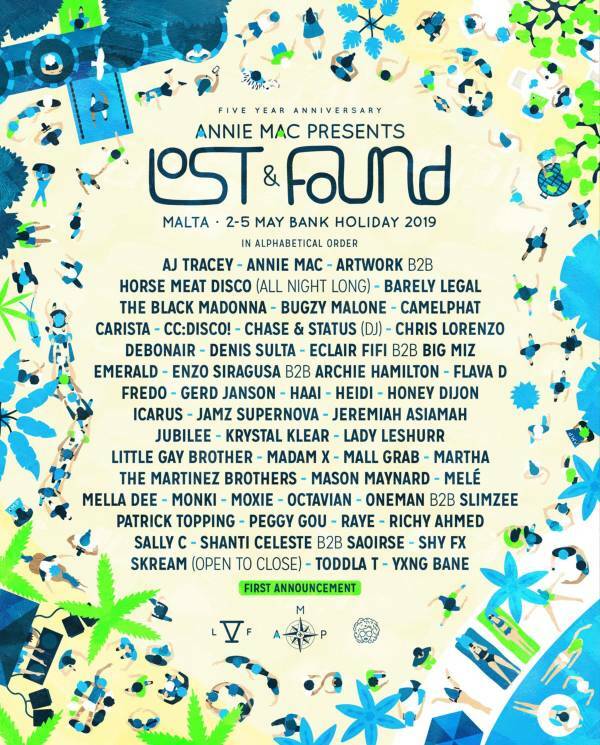 Malta’s leading music festival AMP Lost & Found has released the first phase of names for its fifth anniversary edition taking place on Wednesday 2nd - Sunday 5th May 2019. 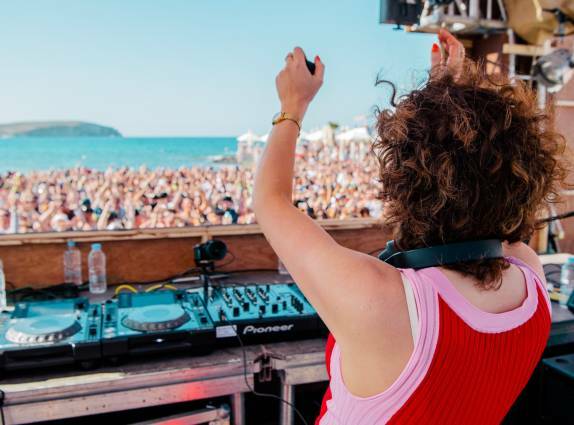 The festival is curated Annie Mac, the festival will kick start the summer season with four days and four nights of parties on the stunning Mediterranean island. Tickets for Lost & Found go on sale today at 9:00am. Heading up proceedings will be drum'n'bass pioneers Chase & Status making their debut in Malta, while crowd favourite Patrick Topping will return as well as underground mainstay The Black Madonna. Givenchy-approved duo The Martinez Brothers join party starters Peggy Gou, Shy FX and Honey Dijon, plus singer songwriter RAYE and a slew of forward-thinking DJ’s that are dominating the underground sound including Eclair Fifi, Shanti Celeste, Saoirse and Madam X.
Crate diggers Skream, CC:DISCO! and Amsterdam’s Carista will be present, while the festival’s rap and bass leaning offering will be represented by the likes of Octavian, Bugzy Malone, Fredo, Lady Leshurr, AJ Tracey, Yxng Bane, Toddla T and Flava D. Rounding off the first phase announcement is a number of much-loved acts from the festival family such as Denis Sulta, Mall Grab, Heidi, Artwork and Mella Dee.